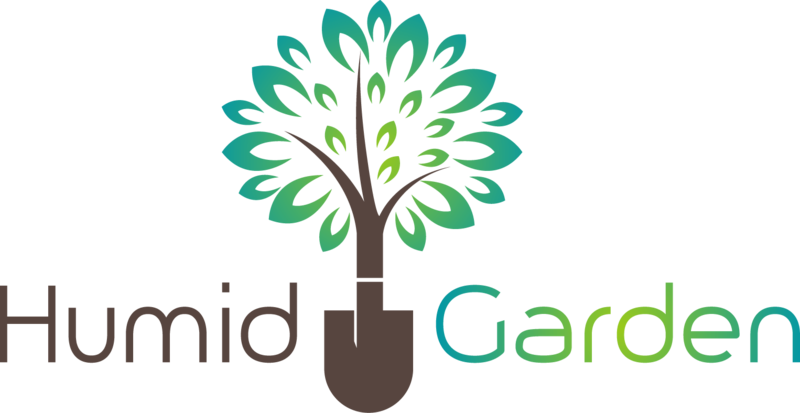 The desire of each owner is that after many months of creating the garden see the green surface as soon as possible. 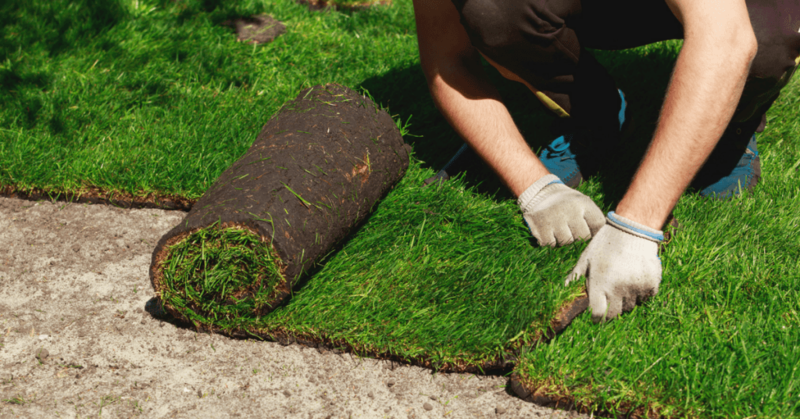 Considering that with sown ﻿﻿﻿grass, you will need at least 2 months to be able to walk on your lawn and your children to play, the logical selection is carpet lawn. 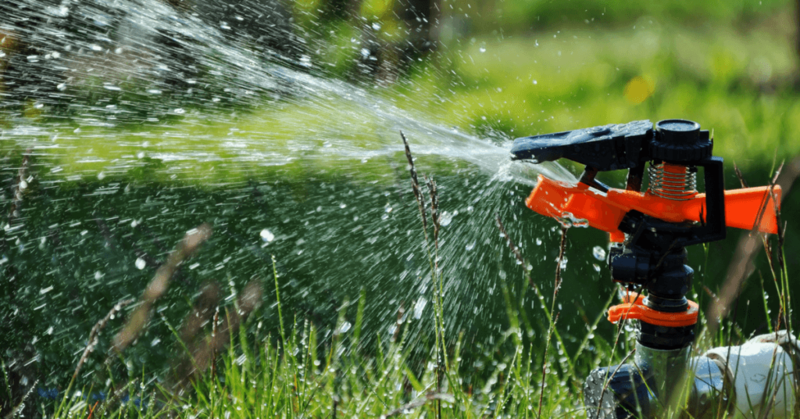 In order to maintain a green and healthy lawn without exhausting oneself, it is important to install a sprinkler system, which usually comprises a pump unit that is responsible for providing the necessary pressure to deliver water to the pipe system. 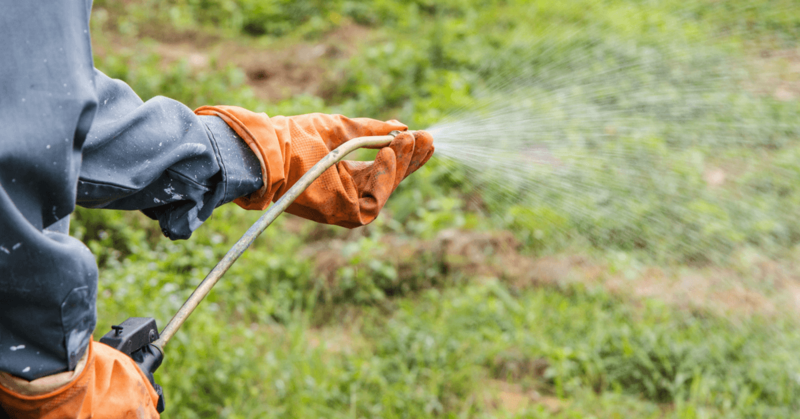 I've spent a lot of my time fighting the endless war against weeds. I've tried various tools for the job and I've even done it by hand when I've had to. In practice, though, nothing beats a weed eater/trimmer. 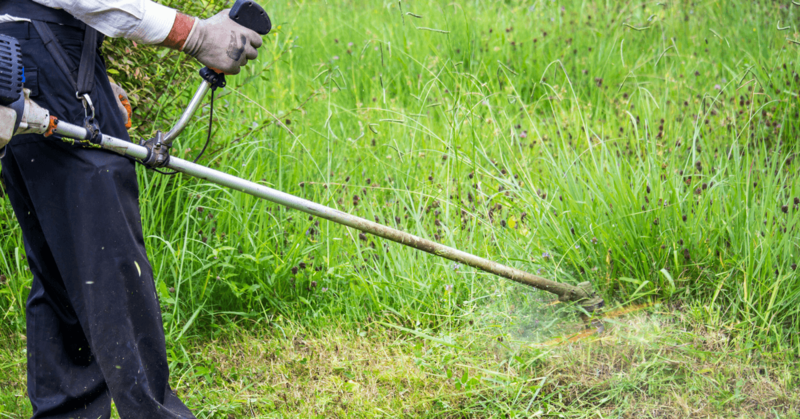 Are you tired of having unsightly areas in your yard because they are overgrown with brush and weeds? It does not have to be that way. 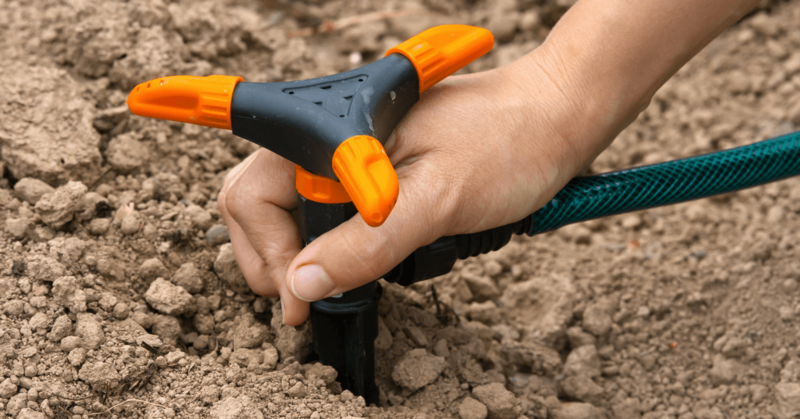 A gardener is only as good as his tools. This is a very valid statement for me when I discover my lawn mower isn't cutting as well as it used to. 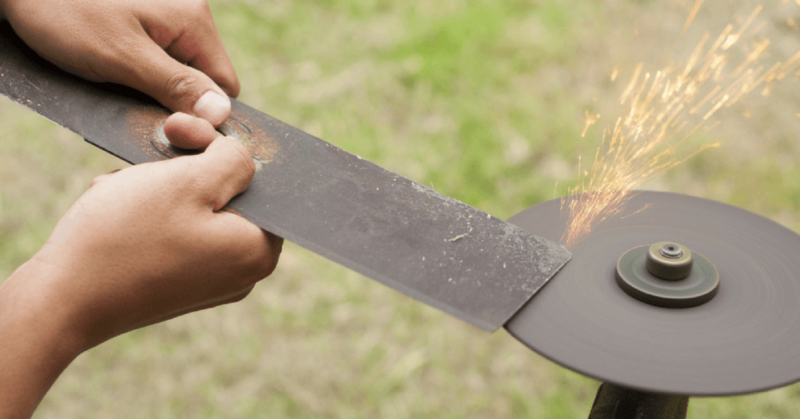 If you mow your lawn without sharp blades, you might find that 2-3 days afterward your lawn will have a brown cast to it, which won't look good! 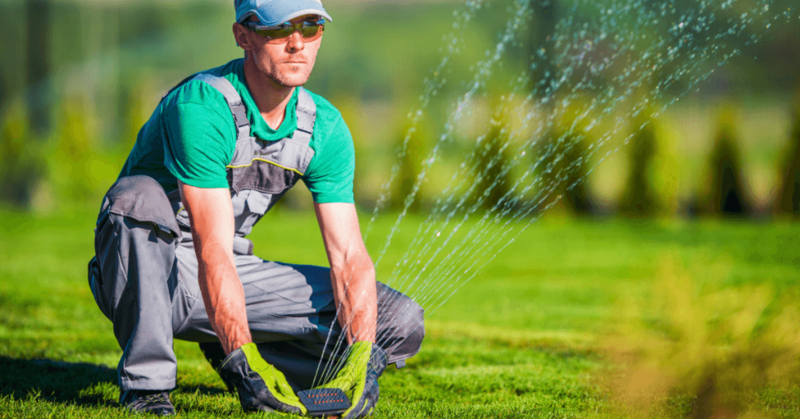 Are you frustrated with your current weed eater or string trimmer because it’s not powerful and you constantly have to hand feed new string? Well, that would not be a problem anymore if you owned one of the best commercial weed eater models. 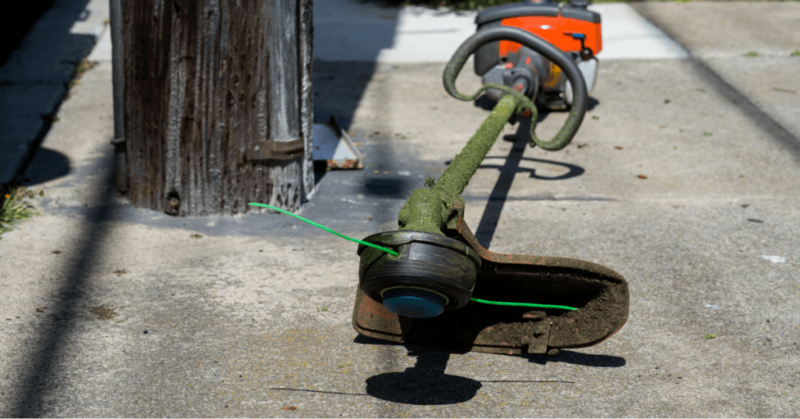 They are specially designed to cut weeds fast and run for long periods of time without interruptions. Are you looking for a new lawn mower? 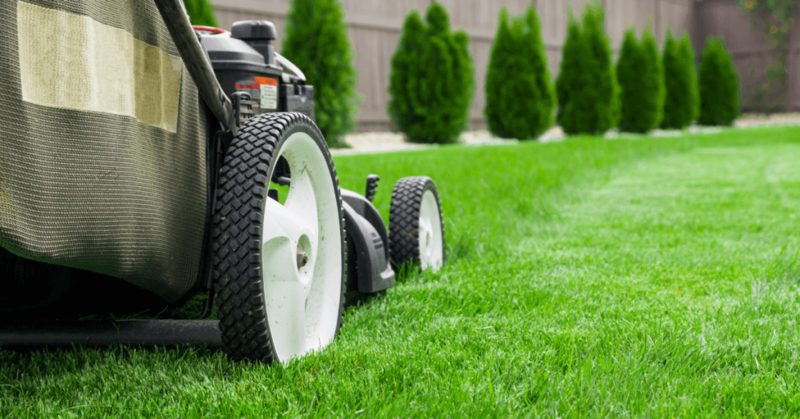 Maybe you are wondering if now’s the right time to actually make that new lawn mower purchase. 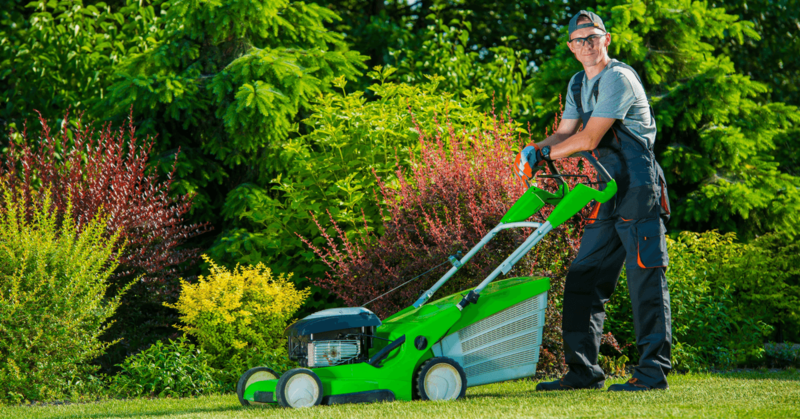 That is a really good question to ask yourself because believe it or not there are certain times of year that we feel you can get better deals on lawn mowers than at other times of the year.